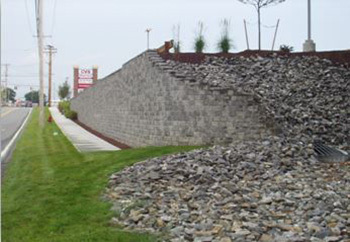 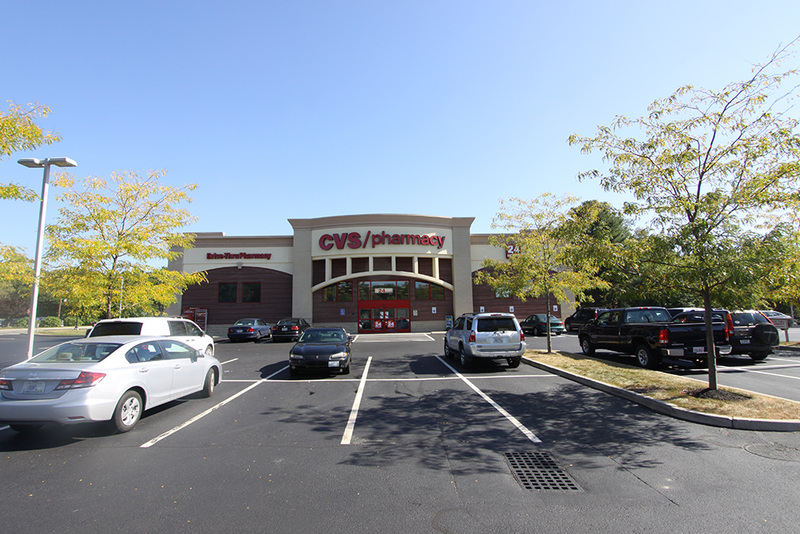 DiPrete Engineering collaborated with Bucci Development to modify approved engineering and design plans for this new CVS/Pharmacy located at the intersection of Eddie Dowling Highway and Old Louisquisset Pike. 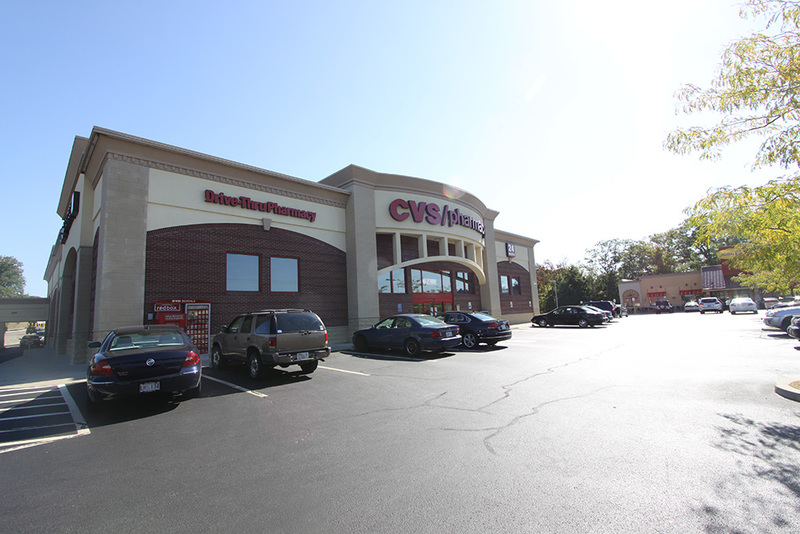 The original site was meant to host two retail buildings and a restaurant for the developing Dowling Village, but after careful consideration the two firms created a design that would combine the spaces and provide enough square footage for the facility. 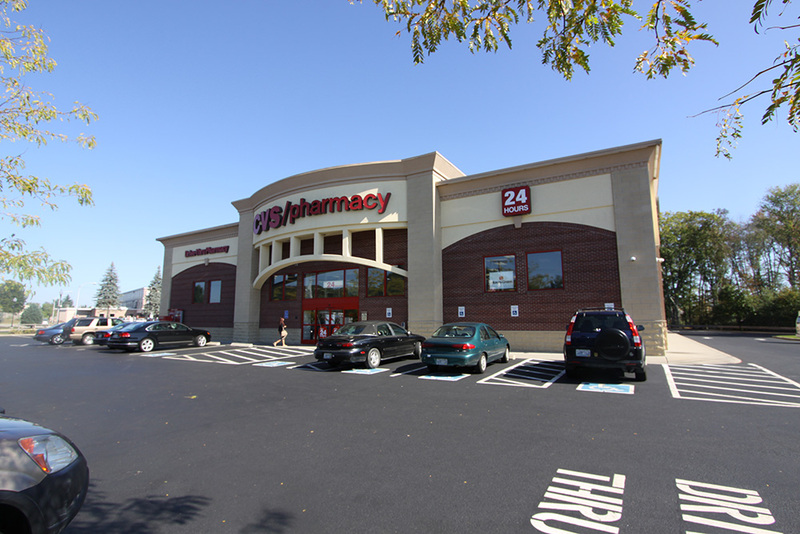 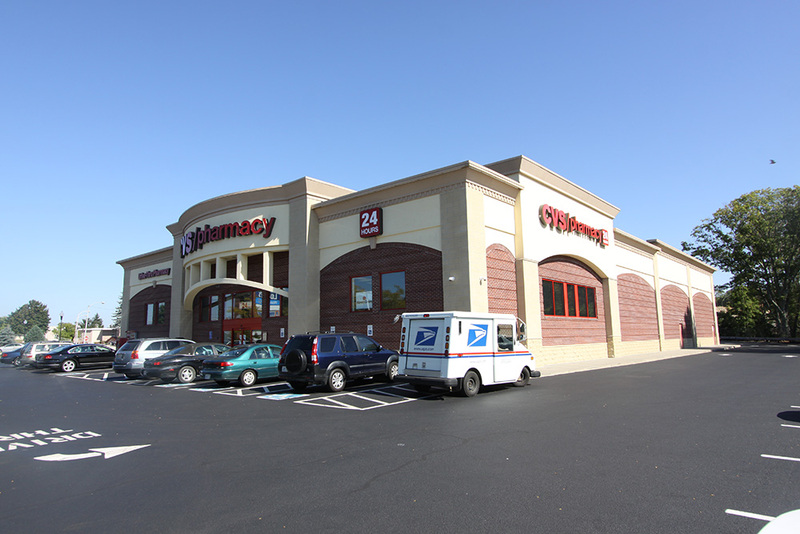 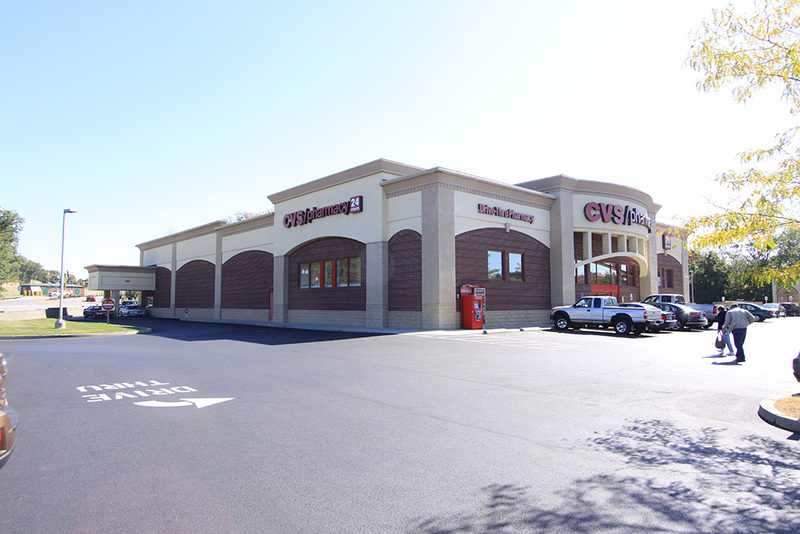 CVS is just one of several national retailers to find a home at the 600,000 sf shopping center.